Virtual Reality is about visuals and immersion, but the sense of realism can greatly improve with haptic feedback and better controllers: Glove Controllers. CaptoGlove is a wearable virtual reality gaming motion controller able to transform human’s hand actions in digital inputs. These ground-breaking gloves also have a wide range of other applications from health rehabilitation, unmanned systems control, smartphone interaction to professional training. Dexmo, developed by Dexta Robotics, captures the full range of your hand motion and provides force feedback. With it, you can feel the size, shape, and stiffness of virtual objects. Compared to other force feedback devices, Dexmo is very light. It can run on battery power and work wirelessly for a relatively long time. Dexmo captures 11 DoF of users’ hand motion. The mechanical linkage nature makes the readings much more robust compared to IMUs. The Exoglove was developed by Breq Labs, their mission is to make VR experiences more immersive and highly engaging by bringing your hands into the virtual world. 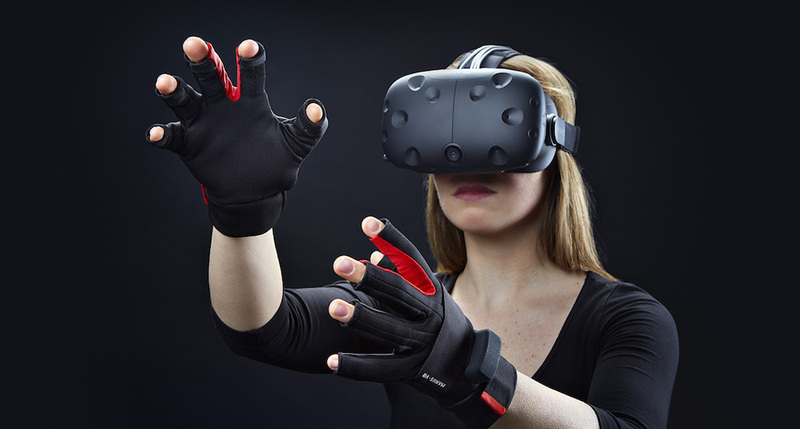 These VR controller gloves don’t lose track of your hands and provide force feedback so that you can feel what you see. The device also tracks you as you walk in the VR world, unlocking new possibilities for exploration! 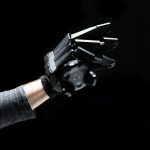 The Gloveone was developed by Neurodigital Technologies, it was crowdfunded on Kickstarter and the first generation of the haptic glove will be sent to Kickstarter backers. 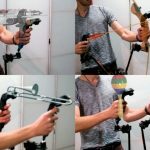 This version enables users to feel and touch any virtual object that they can see on their VR headset or screen. With Gloveone you can feel its shape or weight, sense all of its physical features, and even smash it! Avatar VR is one of the newest wireless controller creation for Virtual Reality. As Gloveone was before, it has been designed to provide a realistic sense of touch thanks to the use of haptic technology but adding an impressive movement tracking capability. Avatar VR includes all the features present in Gloveone plus some very unique capabilities that make it the most powerful solution ever for natural interaction in Virtual Reality. The Noitom Hi5 VR Glove is one of the first wireless consumer glove designed for virtual reality headsets. 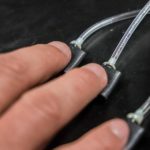 You can now have both hands in the game thanks to the IMU sensor technology. 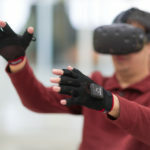 The Noitom Hi5 VR Glove delivers a lightning fast response, pinpoint accuracy and plug-and-play convenience for transporting your hands into the virtual reality experience. The Noitom Hi5 VR Glove fulfills the promise of fully immersing you in the virtual world. The Manus VR Glove has the potential to solve many industry problems. 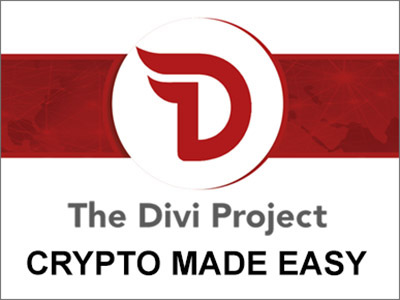 To solve these problems they are working together with key partners to provide their enterprise solutions with their hand tracking. For example, they partnered with Xsens, the market leader in motion capture, by adding hand tracking to their system. Furthermore, the Manus VR Glove is compatible with the HTC Vive, PhaseSpace and OptiTrack. The Senso Glove is a wireless controller for Virtual and Augmented reality developed by Senso, built into a glove. Senso Glove enables precise hands & fingers tracking with haptic feedback effect for every single finger. 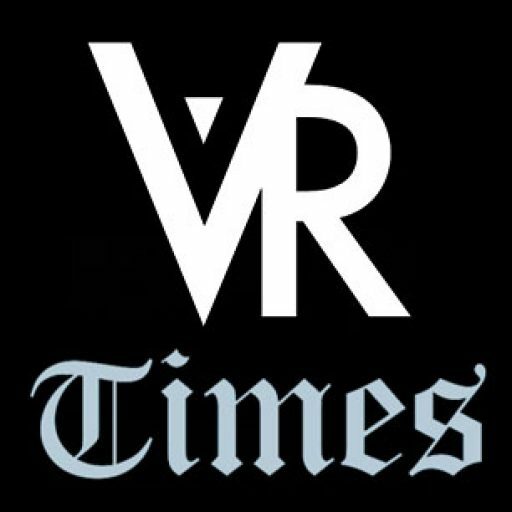 The VRfree system consists of a pair of light, fingertipless gloves and a HMD mount that you clip onto your VR headset. The system is made of 6 different sensor types that are completely integrated into the HMD and the gloves. It allows you to track your hands and fingers in VR space with no need for any other tracking device. The VRfree glove doesn’t need any other external devices like cameras or beacons. 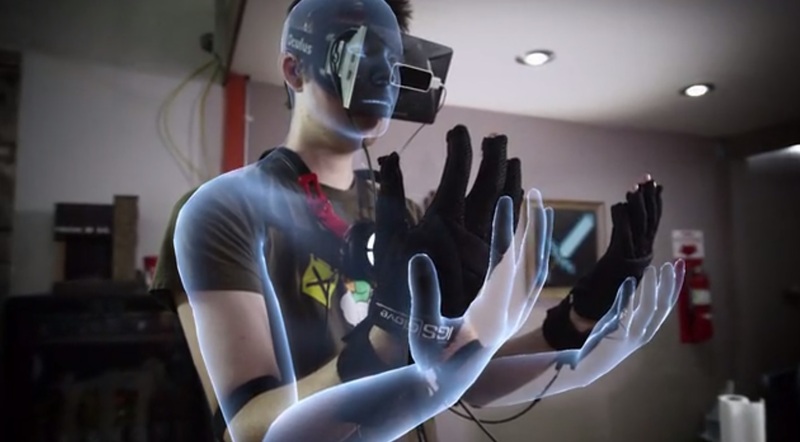 VRgluv’s glove has full hand tracking and rotational wrist tracking. Your virtual hands will move exactly as your real hand in both orientation and position with very high accuracy. Developers claim that haptic feedback will improve things further because it has the ability to recreate the shape of virtual objects in your hand. The haptic gloves also include force sensors in every finger in order to provide real-time feedback to the user. You will basically feel the difference between soft and hard objects and be able to squish, crush, and interact with them in many realistic ways.